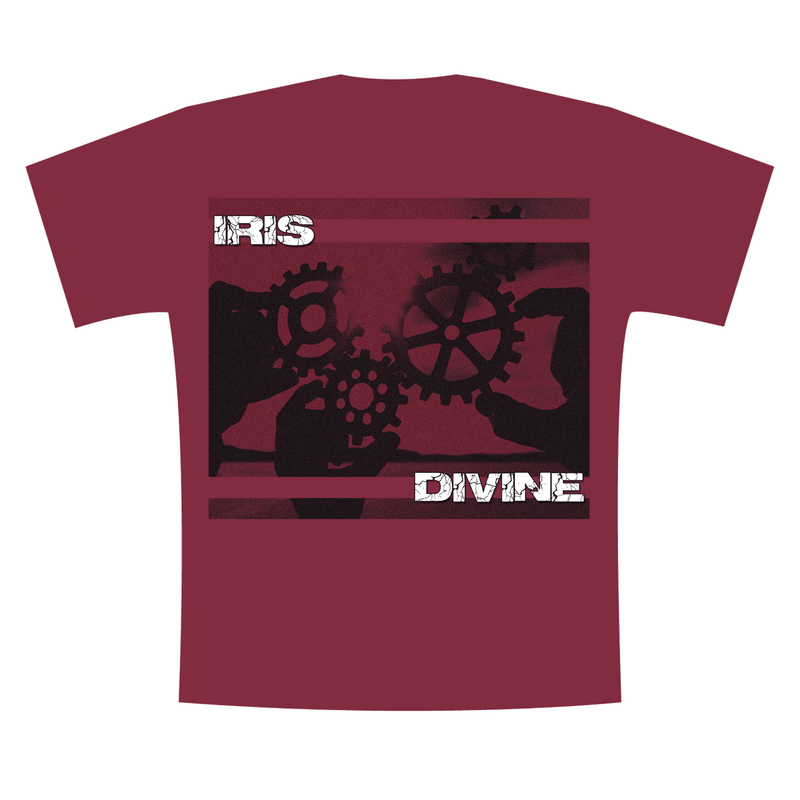 We’ve added a brand new t-shirt to our online store. Picture below. Get yours here!